Hi everyone, I am Rice Boy. Indeed, I am a grain of rice! Food Angel rescues edible surplus food from different sectors of the food industry that would otherwise be disposed of as waste. 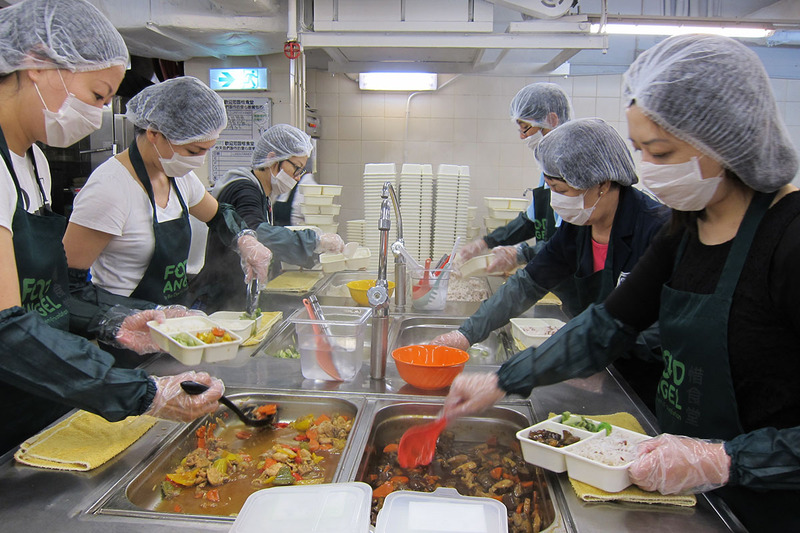 Following strict safety protocols, the rescued food items will then be prepared as nutritious hot meals in our central kitchen and be redistributed to serve the underprivileged communities in Hong Kong. 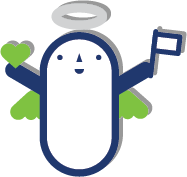 A Day with Food Angel – To allow corporate volunteers to know more about Food Angel’s work and food waste issues! Food Angel rescues edible surplus food from different sectors of the food industry that would otherwise be disposed of as waste which turn into nutritious hot meals for the needy. We currently rescue 30 tonnes of edible surplus food per week and prepare over 8,000 nutritious hot meals and 1,000 food packs daily free of charge for people who are in need of food assistance. Corporate Angel engages corporates in performing their Corporate Social Responsibilities (CSR) through their support for Food Angel’s mission, “Waste Not, Hunger Not, With Love”. Through a spectrum of CSR activities including Food Angel Food Preparation Program, Food Up-cycling Workshops, Talks, Community Events, and corporate initiated fundraising activities, corporate volunteers can help reduce food waste at the source and to serve the people in need of food assistance, and help raise funds for the program. Green Angel is a comprehensive education program which includes activities such as introductory talks, field trips, reward schemes, and food upcycling workshops that aim at inspiring school children to cherish food, to care for the needy in our society, as well as to learn about food waste, hunger, and poverty issues. Outreach Angel has been dedicated to delivering free nutritious hot meal, non-perishable food packs and loving care to the singletons, physically frail or disabled elderly in Shau Kei Wan and Sham Shui Po. The Food Angel Community Centre in Sham Shui Po serves elderly, who live alone or who are facing a crisis situation and low-income families every day. The Community Centre serves hot meals and hosts birthday parties, festive celebrations and interest classes with our beneficaries. Foodstep Journey is the first experience centre in Hong Kong that advocates the virtue of cherishing food and caring for the community. 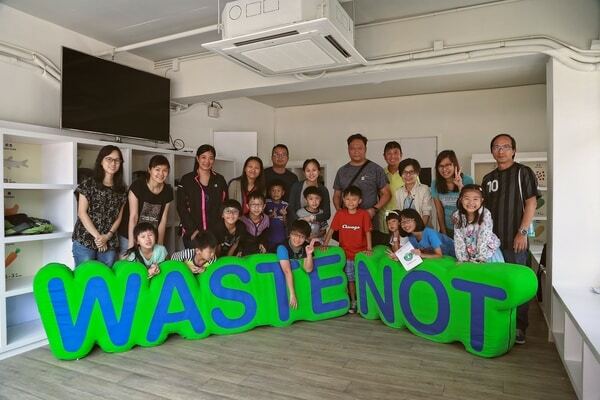 During the journey, participants will be introduced to interesting facts about ‘Food Smart’, as well as issues of food wastage and elderly poverty in Hong Kong. At our centre, participants will become Rice Warriors and will challenge themselves to reduce their individual wastage. Through interactive games, virtual reality films and other activities, Rice Warriors will experience what ‘No Pain, No Grain’ really means and reflect on their responsibilities. 2017 © Bo Charity Foundation Ltd. All rights reserved.